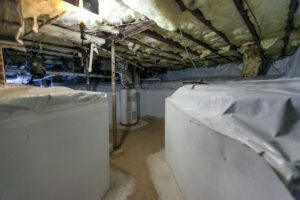 Our team provides a range of services to home and business owners in the greater Boston area including basement waterproofing, foundation repair, and masonry repair services. 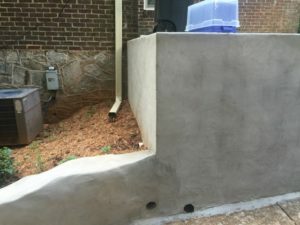 If you are looking for a trustworthy and reliable contractor that is ready to take care of the problems you are facing, you want to be sure you find one that is experienced in taking care of problematic basements and foundations. 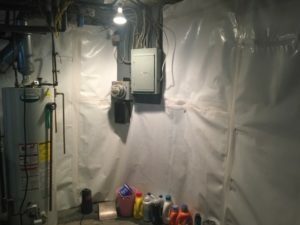 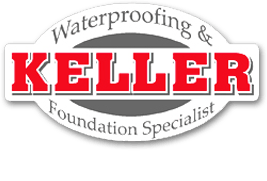 If you have any signs of basement water or a sinking, crumbling foundation, Keller Waterproofing can help solve those problems.